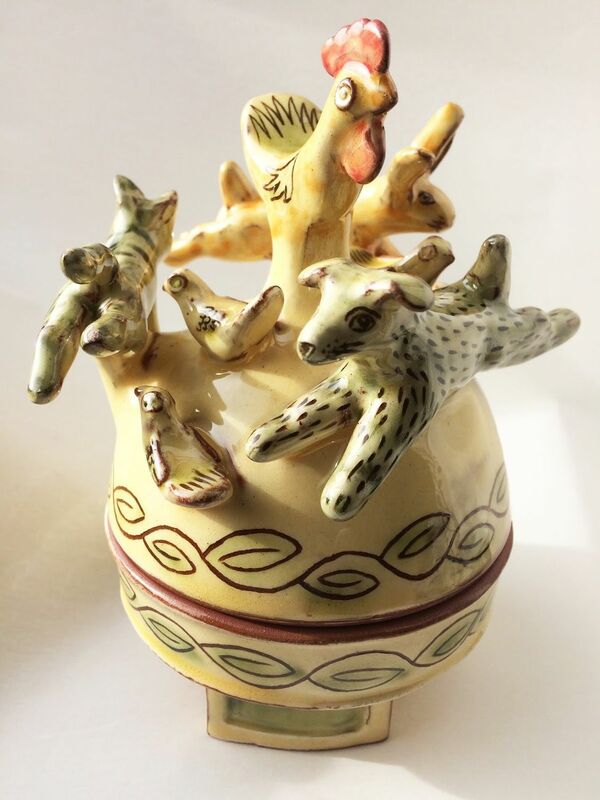 Welcome in the spring with ceramicist Margaret Brampton, learn from a master craftsperson with decades of experience and create your own pot decorated with merry-go-rounds of animals and figures. Pots will be fired and returned. There will be a short break for lunch.